You can quickly and easily customize your team site so that it’s easier to use and reflects your professional style and brand. To customize your team site, you need to be the person who created the site or at least have permission to design the site. The biggest quick change you can make is to change the look. On your team site, click Settings > Change the look. Tip If the Get started with your site tiles are on your home page, you can click the What’s your style? tile. Another way to get to Change the look is to click Settings > Site settings and then look under the Look and Feel heading on the Site Settings page. If you don’t see Change the look on the Settings menu or on the Site Settings page, you probably don’t have permission to manage this option. For more information, see Introduction: Control user access with permissions. Choose another look from among the choices. Don’t worry if you don’t like the color or the image exactly. You can change that in the next step. 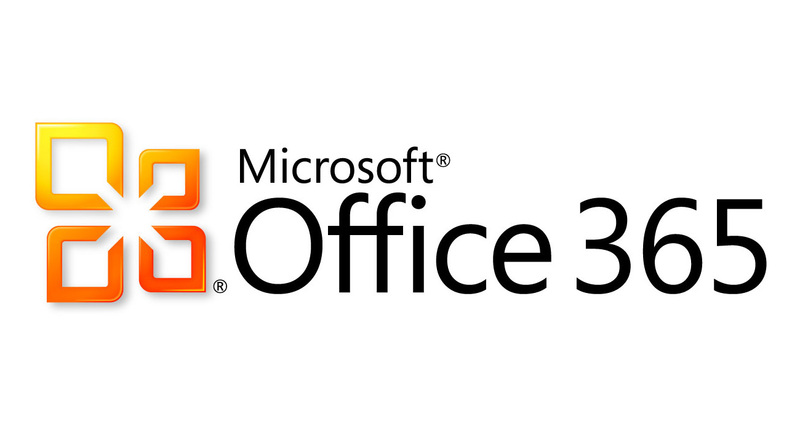 Note If drag and drop is not working, install the latest version of your browser software or Microsoft Office 2013. Drag and drop requires either Office 2013 or the latest version of Internet Explorer, Firefox, or Chrome. Tip You can instantly see what changes look like in the preview area. If you want to revert back to what you had in the beginning, click Start over. Or you can click your site logo to exit Change the look and go back to the home page of your site. When you’re ready to see a full-sized preview of how your changes will look applied to your site content, click Try it out. The changes are not yet visible to other site users. Now that you’ve changed the look of your team site, you can take your customization just a little further without much more effort. Read on to find out how to update the title, description, and logo of your team site. The title is often the first thing your site visitors look at when they visit your team site so it’s a good idea to choose a title that describes your team or project. Adding a logo can help people quickly see that they’re on the right site. For example, you could reuse an existing logo for your organization or a picture that is meaningful to the people who use the site. On your team site, click Settings >Site Settings. On the Site Settings page, under Look and Feel, click Title, description, and logo. Note If you don’t see Title, description, and logo, you probably don’t have permission to manage that option. You need to have at least permissions equivalent to being in the Owners group on your site. It’s also possible that your organization has defined the design for your entire site collection and removed your permission to manage these options. For more information, see Introduction: Control user access with permissions. Enter a new description in the Description field. The description doesn’t appear on the site but does show up on your search results pages.